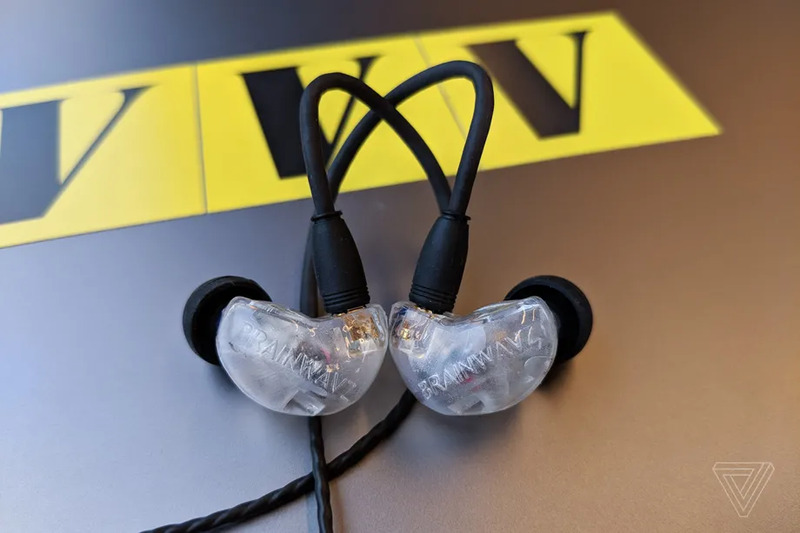 "The $199 Brainwavz B400 will make you wish your phone had a headphone jack"
Our top-of-the-range B400 continue their march to greatness. 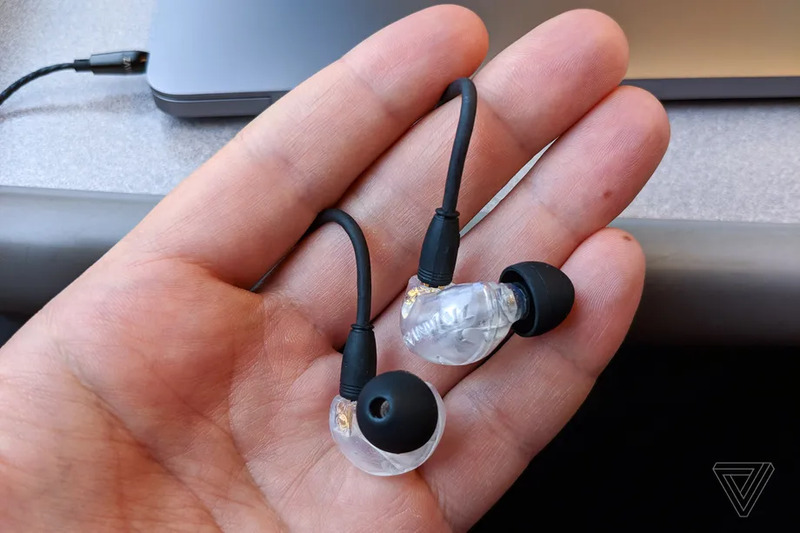 These quad balanced armature earbuds have just landed themselves a staring role on the home page of The Verge website as well as a glowing review from the ears of Vlad Savov. Some mages and screenshots from The Verge review.